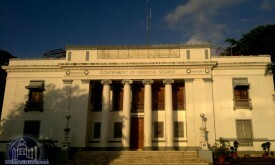 Bayawan City is located in the Southern part of Negros Oriental. It is the only city in the third district of the province with over 117,900 (2015 census) population. Bayawan City continuously grows as one of the most visited cities in the south. 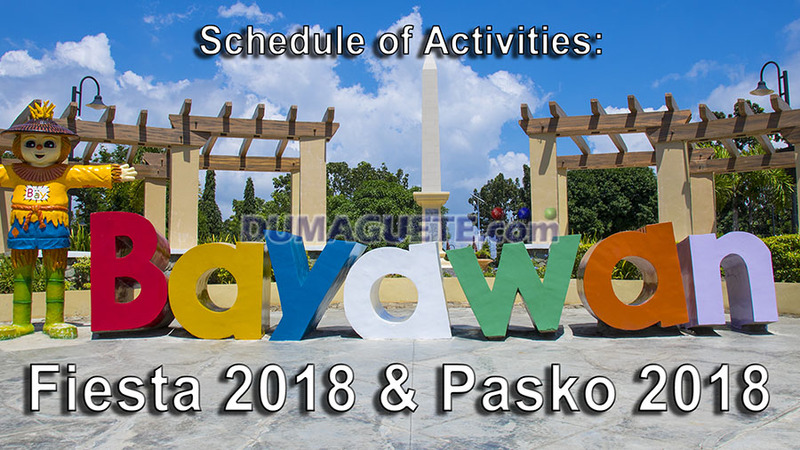 This year, they will be celebrating their 18th Charter Day or Bayawan Fiesta 2018 and Pasko sa Bayawan 2018 on the month of December. 7:00 pm Christmas Pop Dance Competition Preliminary in Hayahay Square, Bayawan City Boulevard. 8:00 pm Fisherfolks Day acoustic Wednesday in City Plaza. Happy Bayawan Fiesta 2018 & Pasko!! !